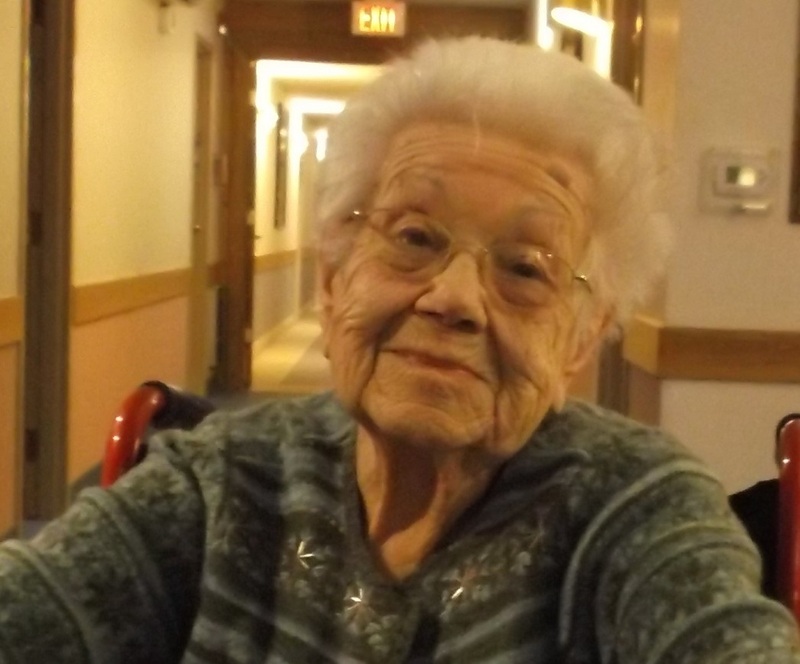 Ivy Kuhns, 100, of Allentown, passed away Tuesday, December 4, 2018, at Devon House Senior Living. She was the wife of the late Charles H. Kuhns. Born in Taunton MA, she was a daughter of the late Charles and Estella F. (Gardner) Henson and was of the Christian Scientist practice. Prior to retiring in 1981, Ivy was employed at Mack Trucks, Inc., as an executive secretary for 25 years. Previously, she was employed as a public relations secretary at Exxon/Mobil in New York NY for 10 years. She was a member of Eastern Star, Alpha Chapter #1 (New York NY), and former member and past officer of Parkland Art League and Boots and Saddles Riding Club. Survivors: nieces and nephews; grand nieces and grand nephews. She is preceded in death by brother, Charles G., and sister, Riga M. Martin. Services: private. Arrangements entrusted to STEPHENS FUNERAL HOME, INC. Contributions: Good Shepherd Rehabilitation Hospital, Attention: IA Dept. 543 St. John St. Allentown PA 18103. Please feel free to publicly share any memories, photos or videos below. For your complimentary conversation starting cards or for more information on how to have the Talk of a Lifetime, please contact the Stephens Funeral Home.